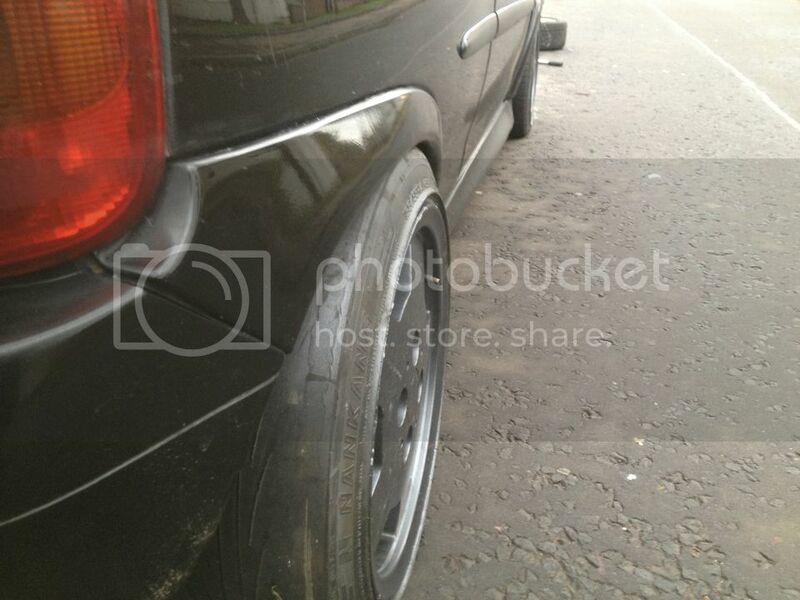 Would it not be better for all the pictures to be side on view so people can see better? 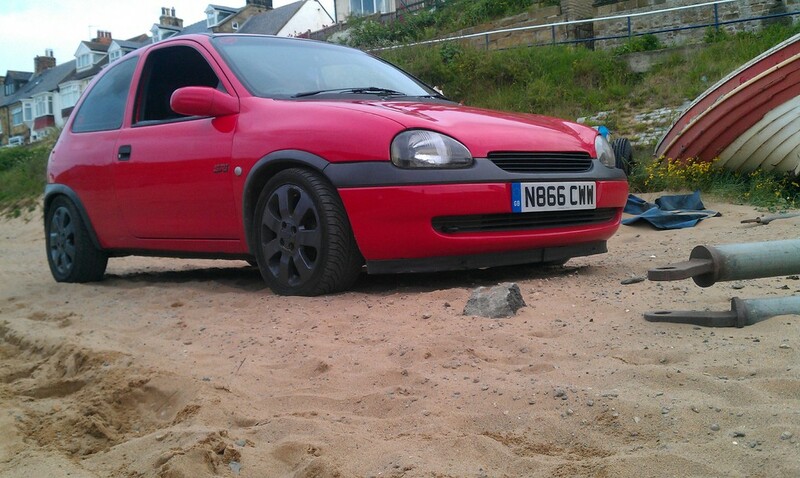 195/45/15 tyres, -60mm Gmax shocks and springs. 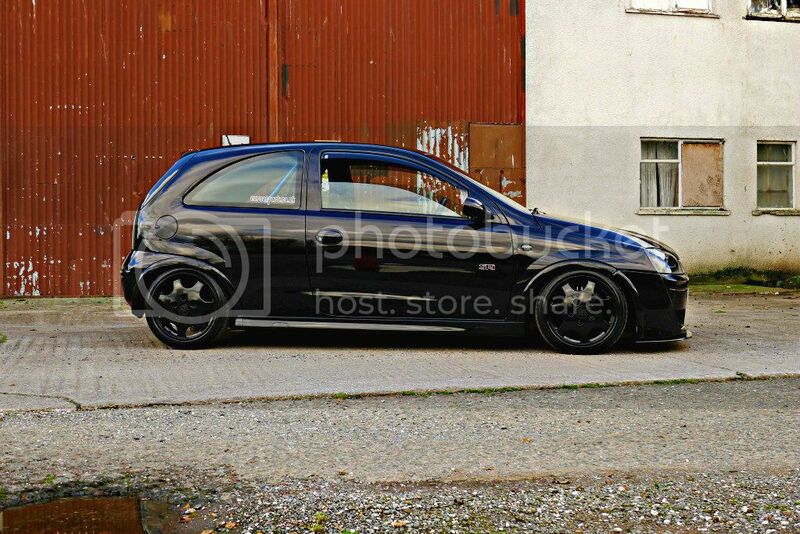 Want those wheels sooo badly^^^^ did you just change the dishes to make them wider from 6.5j to 7.5j??? 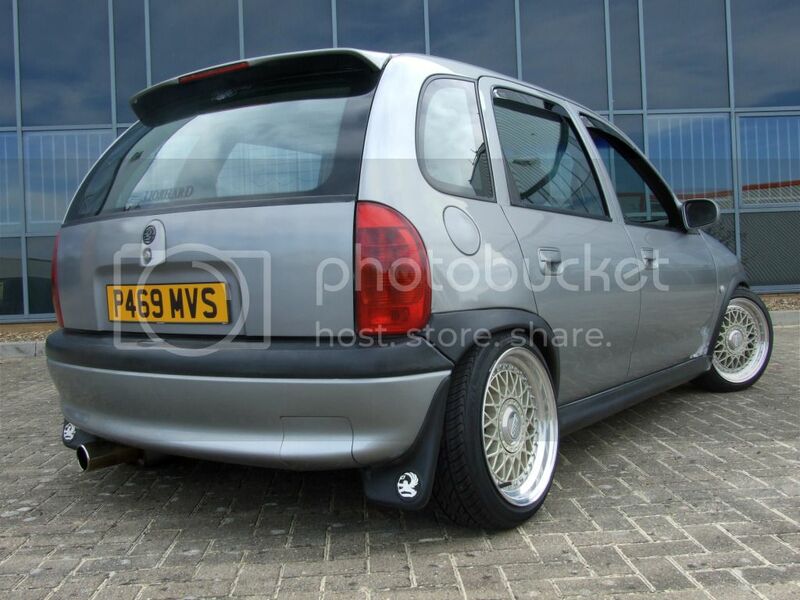 Can pick BBS's up fairly cheap from the right places in standard form but will usually require a refurb. 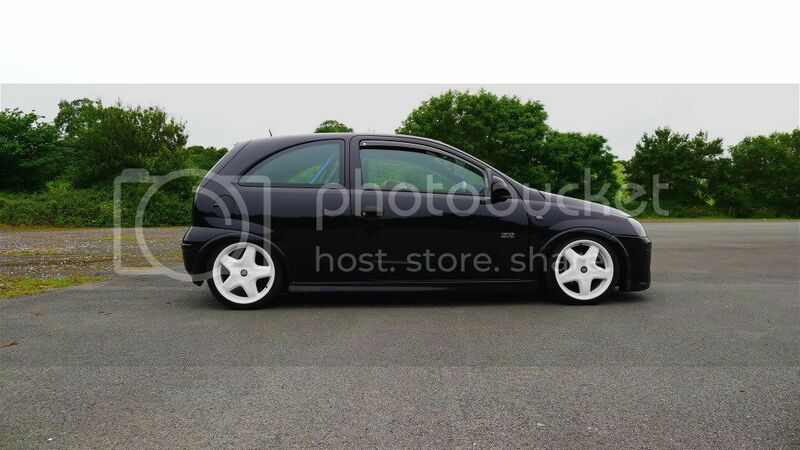 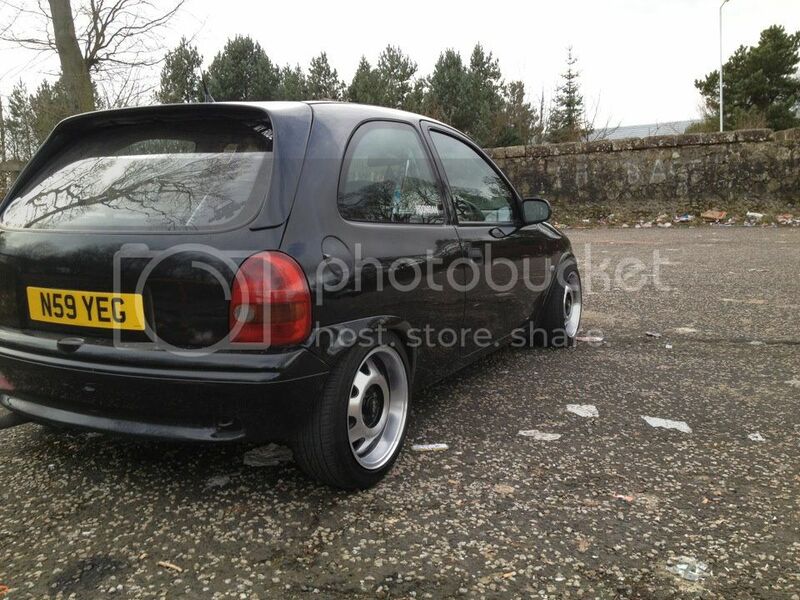 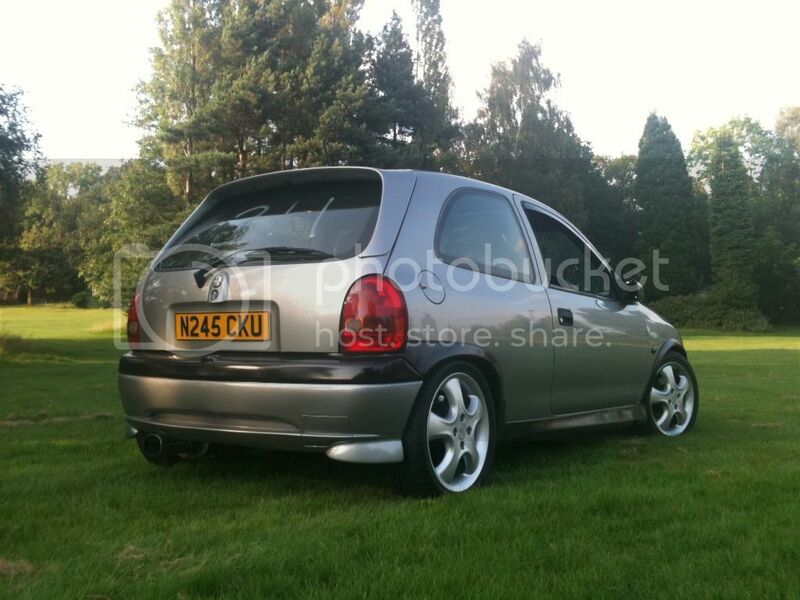 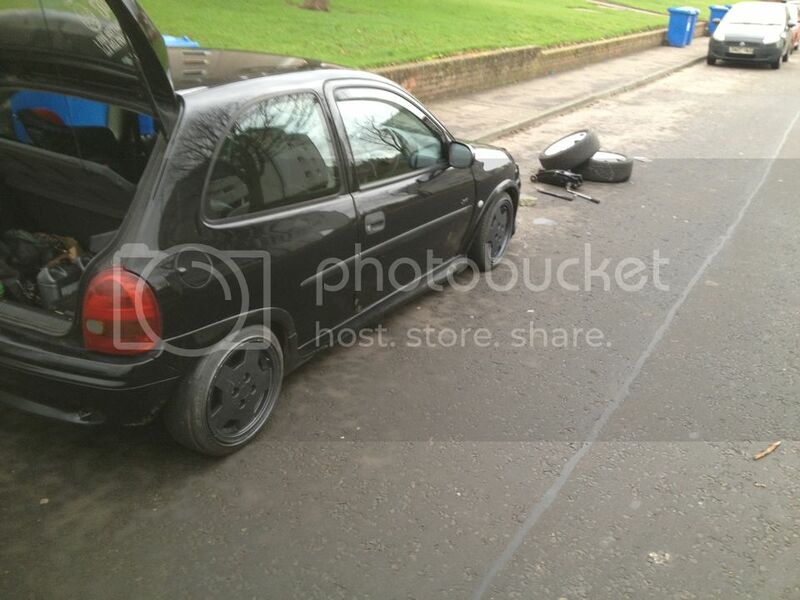 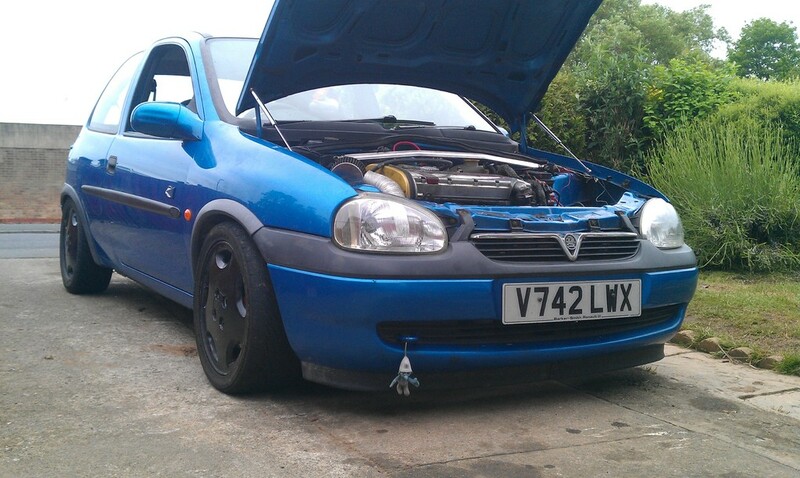 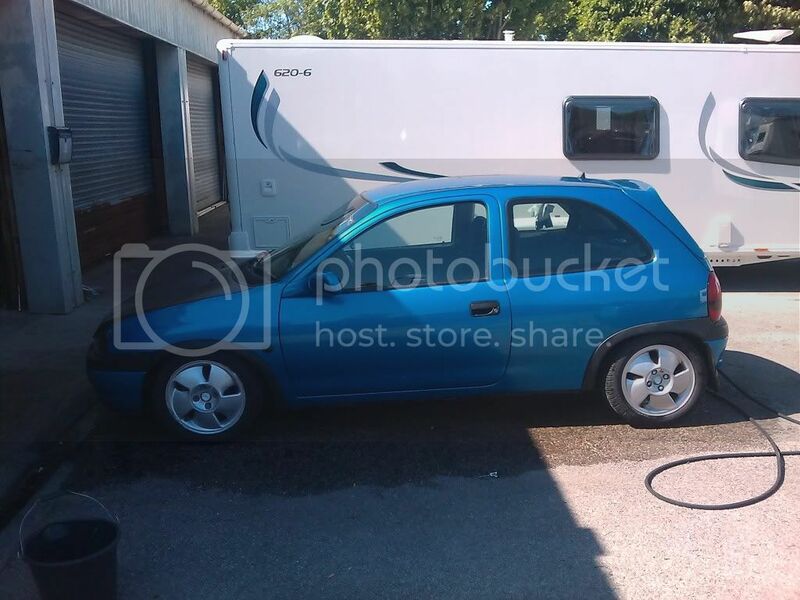 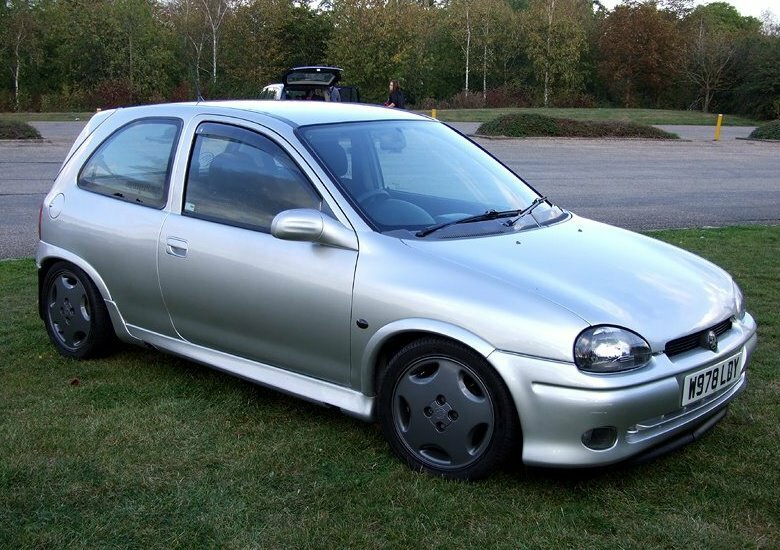 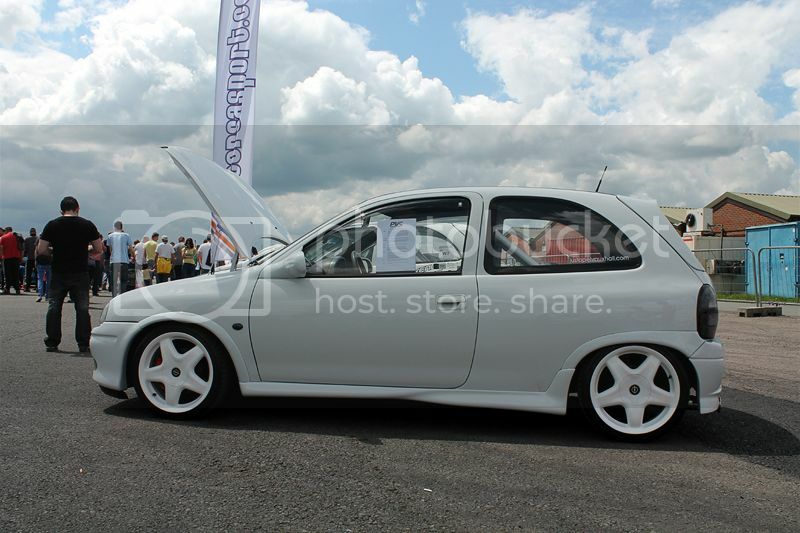 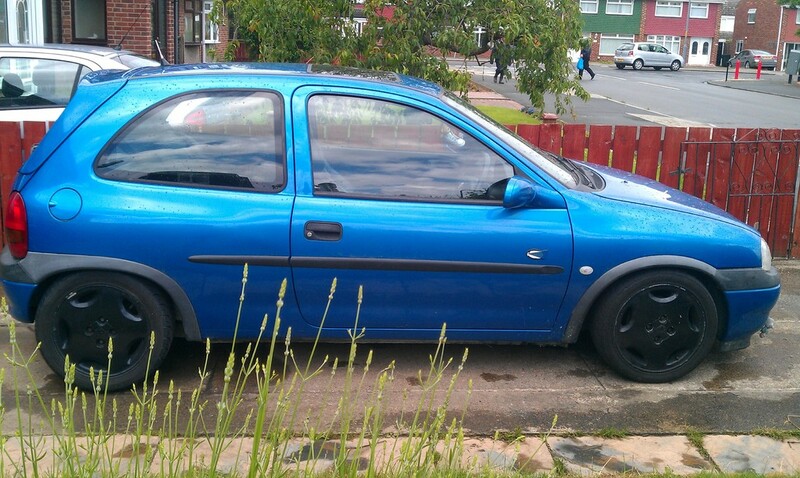 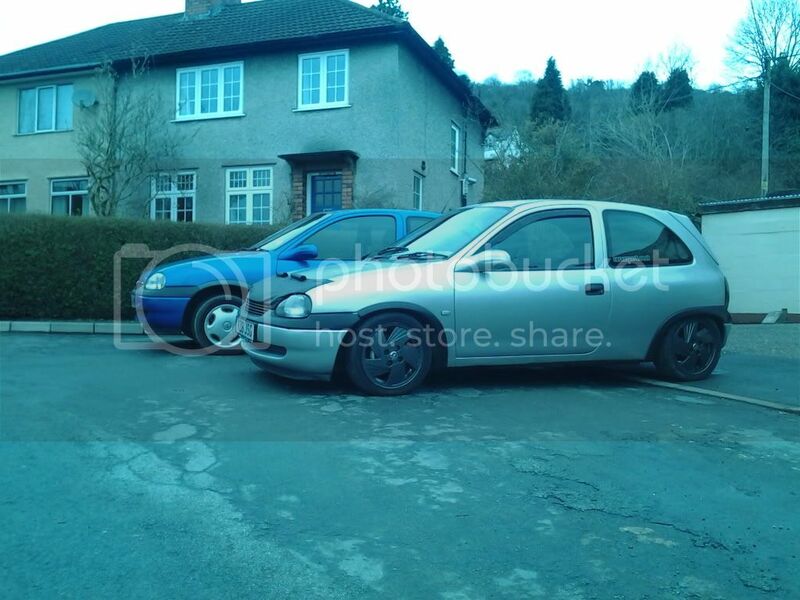 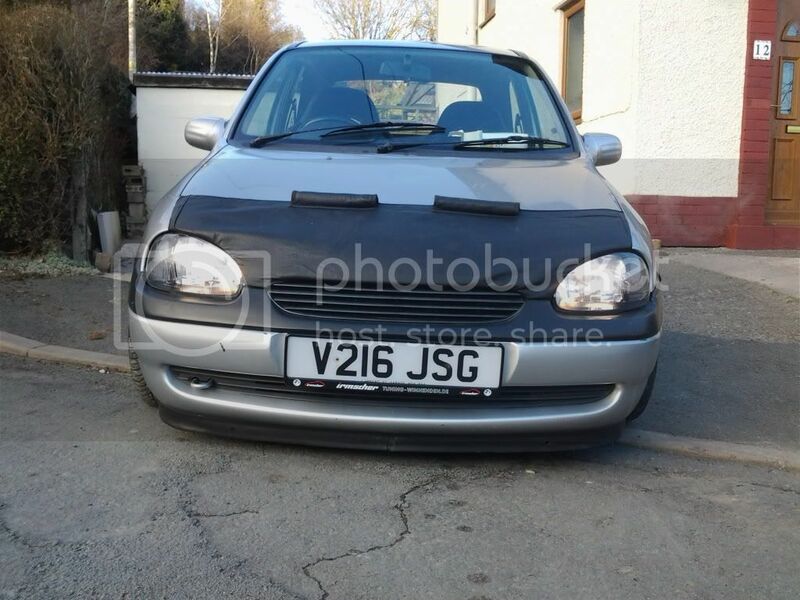 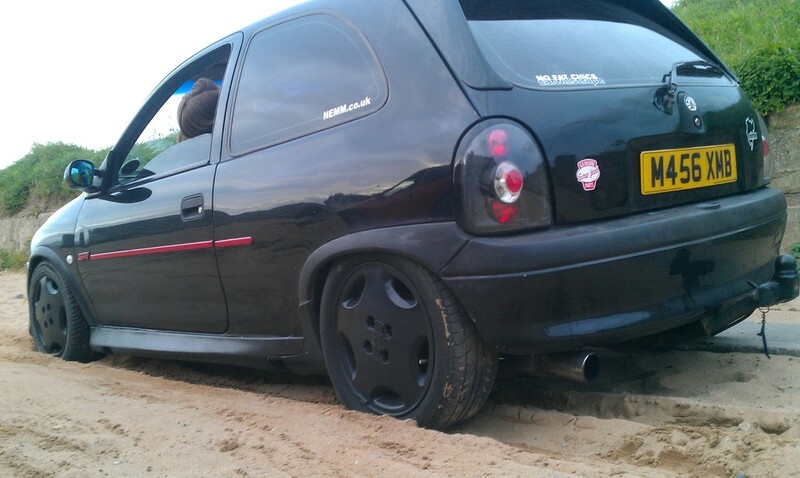 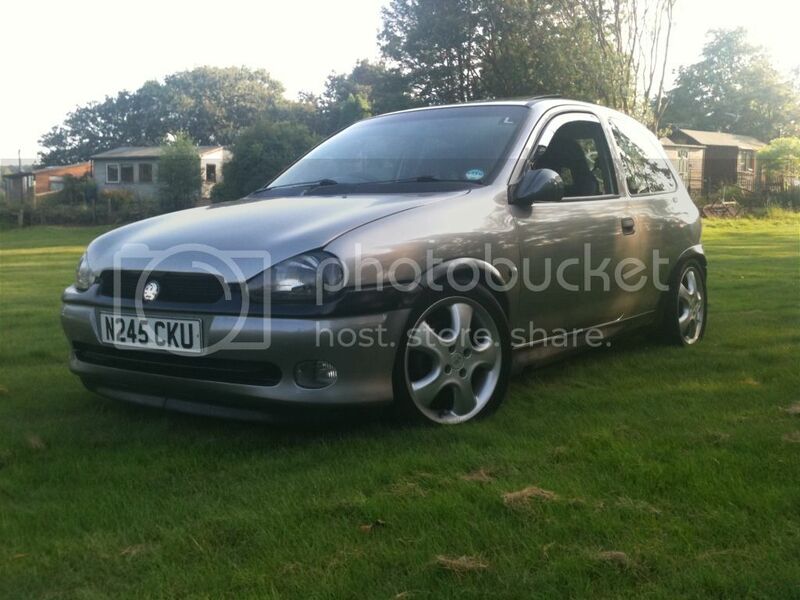 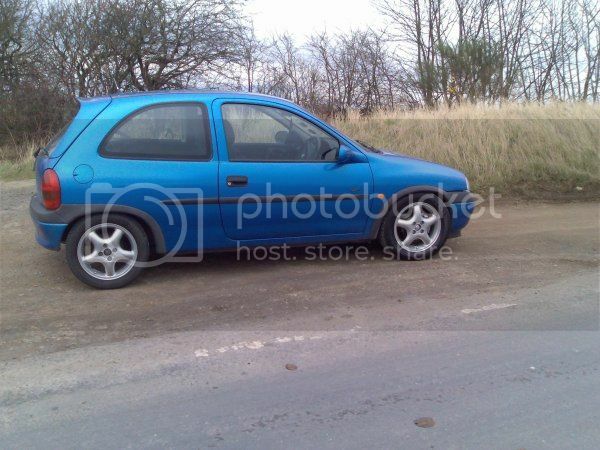 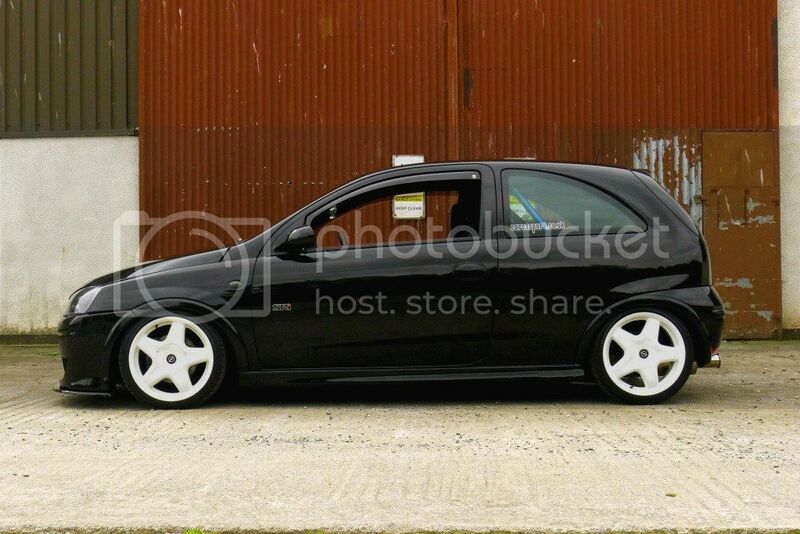 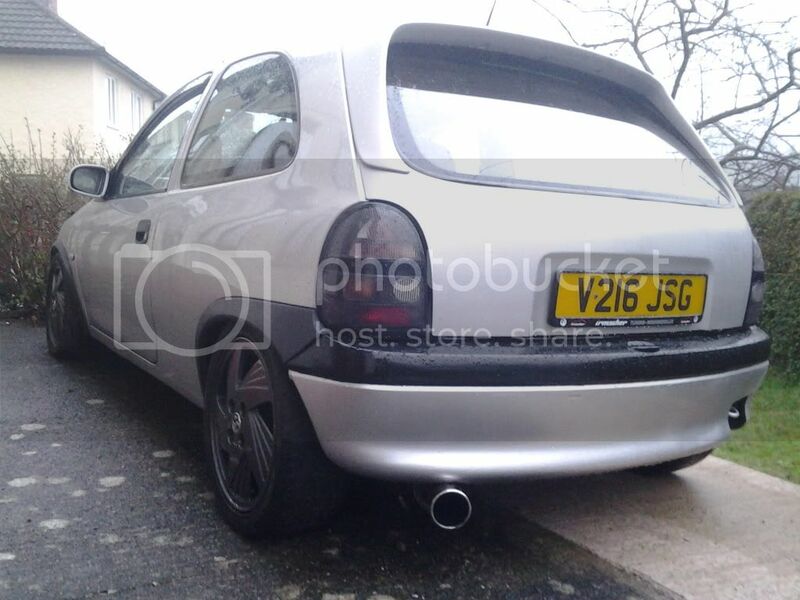 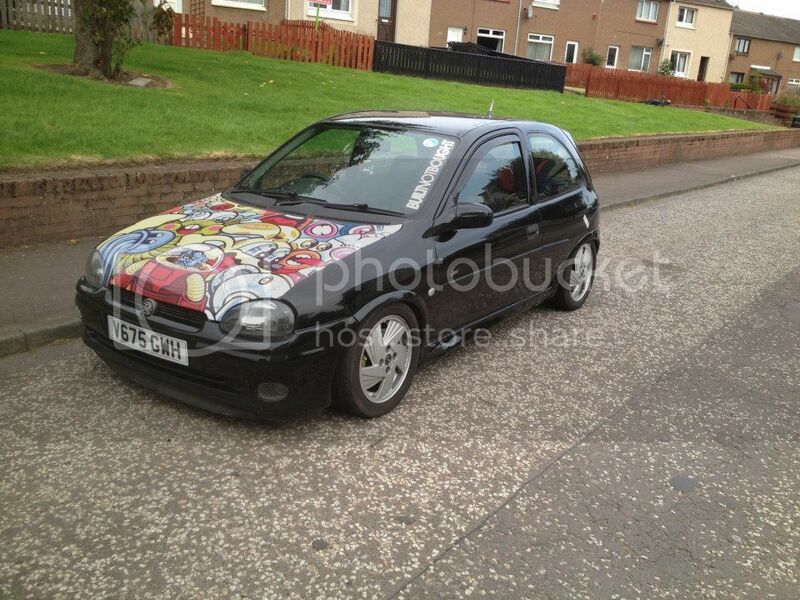 16" softstars, 185/50/16 front tyres and 205/40/16 rear tyres, FK coilovers.